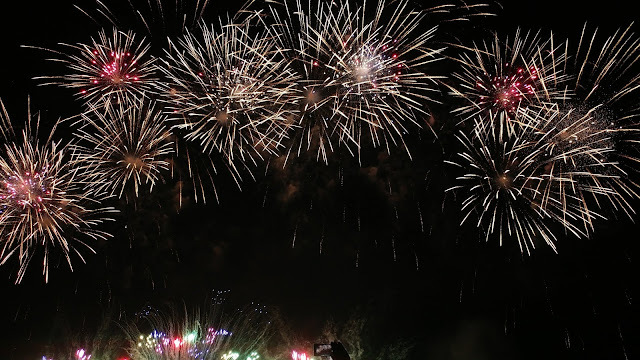 The Philippine International Pyromusical Competition (PIPC) is a tradition at the SM Mall of Asia that has brought endless enjoyment to millions of Filipinos each year. For the past 9 years, the pyrotechnics have always complied with the international standards for environmental safety, at par with countries like Canada, Australia, Hongkong and famous theme parks around the world. In full support of the ongoing Manila Bay Rehabilitation Program of the DENR, SM Supermalls will move the 10th PIPC from SM Mall of Asia to SM City Clark in Angeles City, Pampanga starting on February 23 to March 30, 2019. 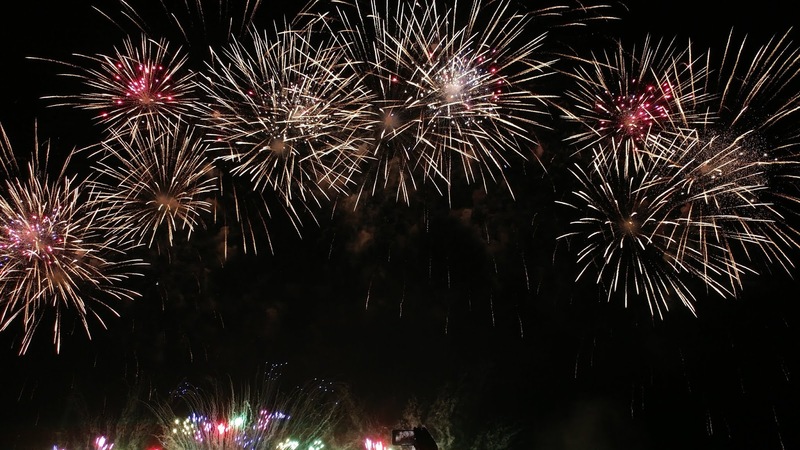 The Philippine International Pyromusical Competition’s annual program has 10 competing countries who take on a battle of breath taking fireworks performances amid symphony of sounds. 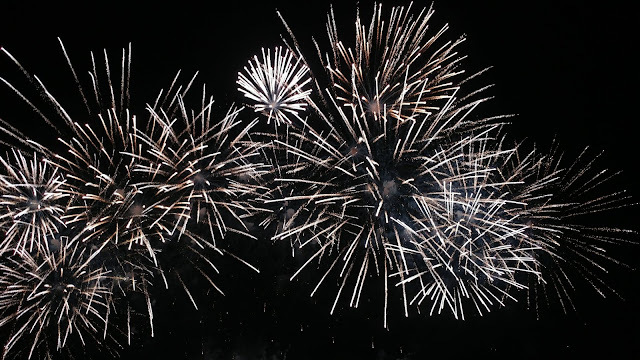 On March 2, Germany’s 9 th PIPC champs “Steffes-Ollig Feuerwerke” and Portugal’s “Pirotecnia Minhota” will treat the crowd with their tradition and mastery of skills in the sky. On March 9, the Pampanga skyline will witness France’s “Brezac Artifices” followed by a burst of vibrant colors by Finland’s Oy Pyroman. Italy’s very own “Viviano S.R.L.” and last year’s champion, United Kingdom’s “Pyrotex Fireworx” will battle it out on March 16. Canada’s turn to paint the night sky bursting with colors on March 23 with their very own “Fireworks Spectaculars” and China’s Polaris Fireworks will surely stun the crowds. 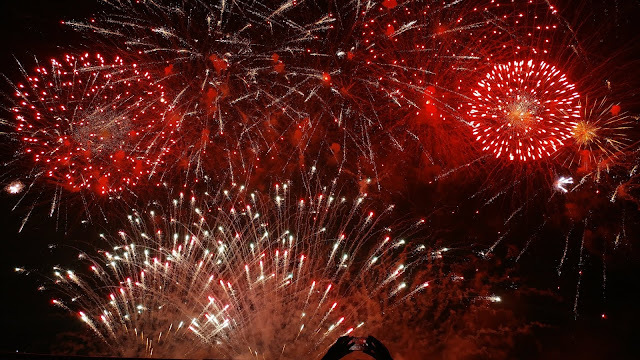 To cap off the competition and close a decade of giving the best pyromusical exhibition in the Philippines, March 30 promises the most spectacular display of colors and surprises with Poland’s Surex Firma Rodzinna and the Philippines’ own Platinum Fireworks Inc. in a grand finale like no other. The annual PIPC Photo Contest will also highlight entries from amateur and professional photographers wherein winners will receive special prizes from PIPC’s partners and sponsors. Tickets to the most-awaited 10 th PIPC are available at www.pyrophilippines.com or through SM Tickets, SM Cinemas, SM Mall of Asia ticket booths starting February 13, and at SM City Clark ticket booths starting February 14, ranging from the Patron with dinner at P1,800, VIP at P600, Gold at P350 and Silver at P120. Ticket prices will be different on the closing day of 10 th PIPC. Ticket coupons will be available for purchase in Metrodeal starting February 13, 2019. 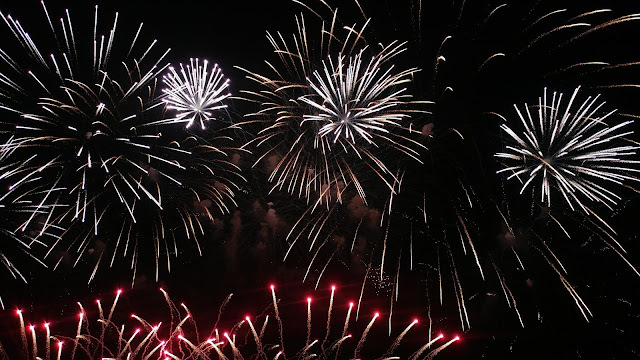 This magnificent family-friendly bonding experience is made possible with Platinum Fireworks Inc., the City of Angeles, Pampanga, the Department of Tourism, Tourism Promotions Board, Philippine Reclamation Authority and our many sponsors.